Hi there! 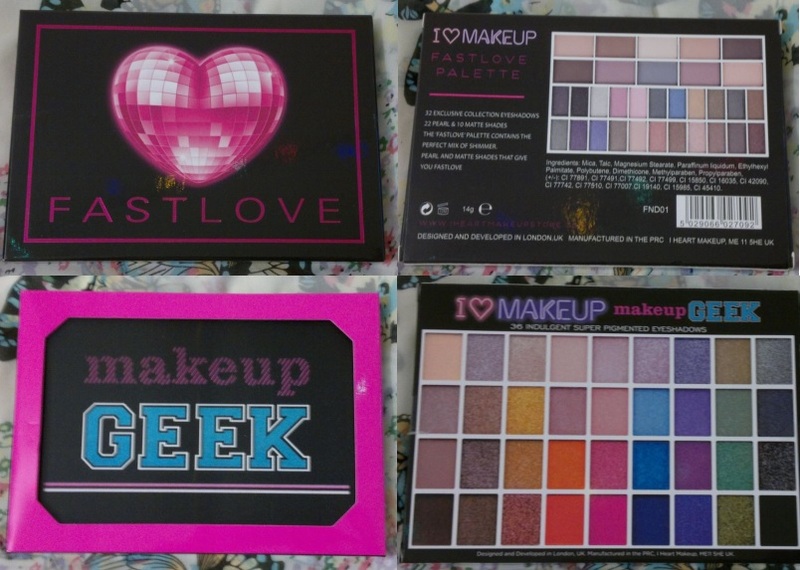 One of the palettes I bought recently is I Heart MakeUp’s I Am Poweful palette. 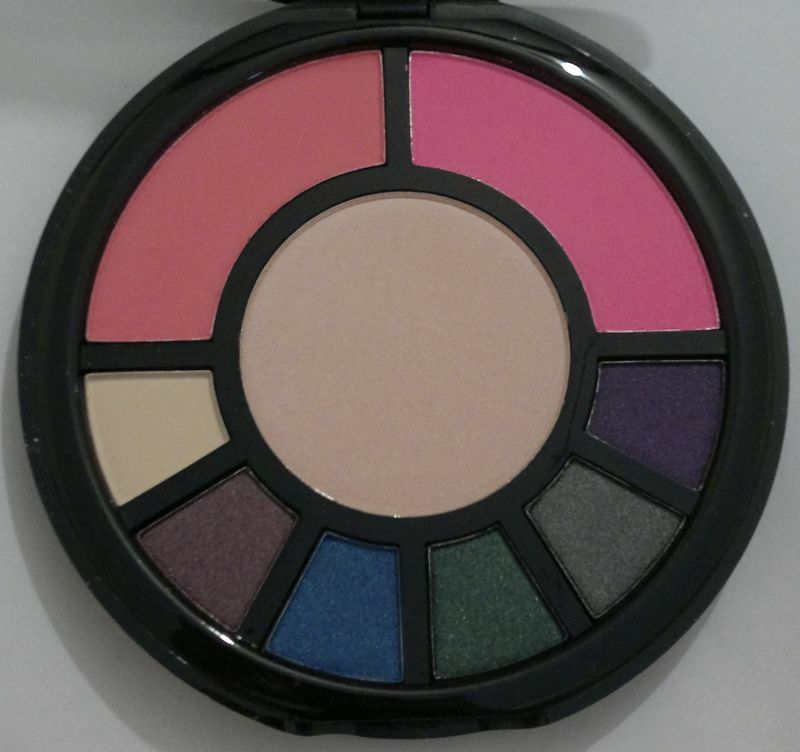 It’s a compact that contains six eyeshadows, a lipstick and a mirror. It’s quite small, so it fits into every handbag. 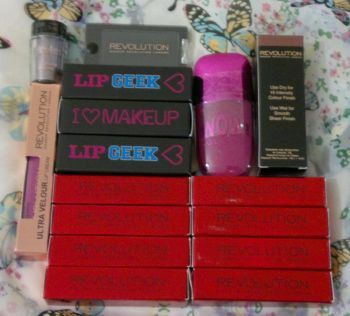 The eyeshadows are very nice. 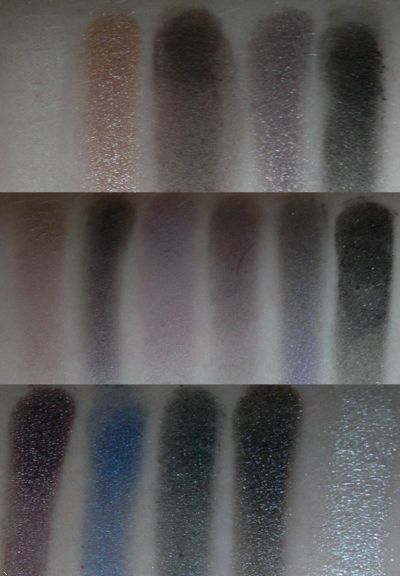 Like all the other I Heart MakeUp eyeshadows these ones are buttery, soft and easy to blend. The selection of shades is also quite nice as all the shades could be considered neutrals or shades that go well with neutrals. 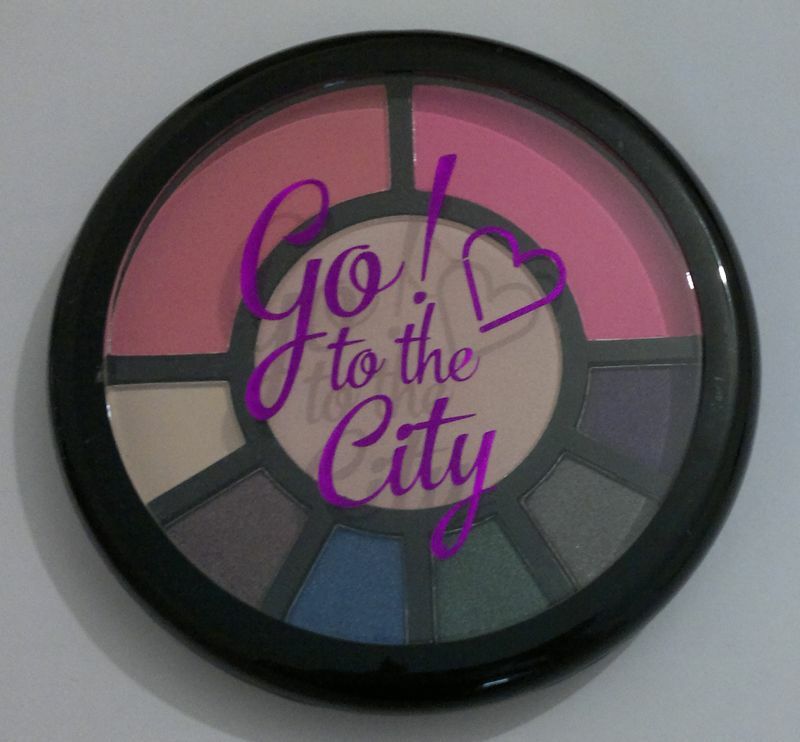 I Heart MakeUp I Am Poweful is a good compact that’s on sale for £2.99 at the moment. 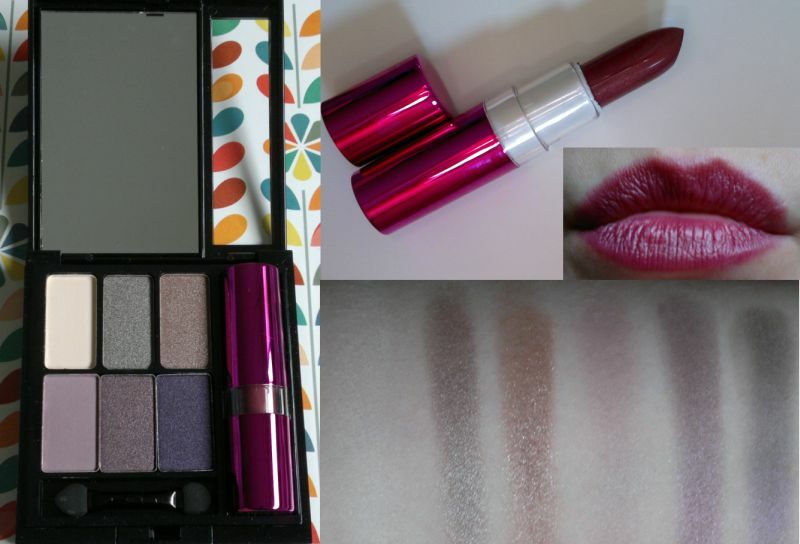 However, if you consider buying this palette and if you already have the Passion palette, you don’t really need this one (unless you really want this lipstick…). 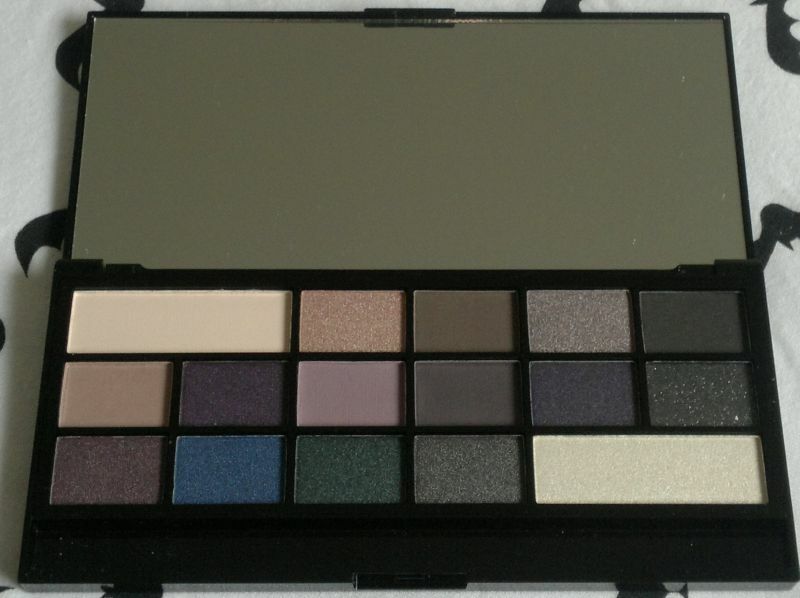 This is because all the shades in this compact are also featured in the Passion palette. Who else has this compact and what do you think of it?